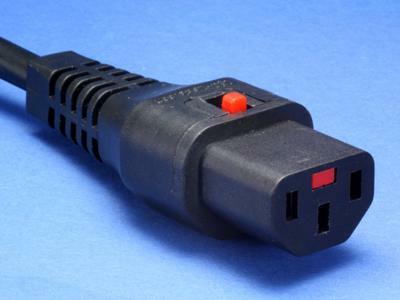 Another first from CLICK Scolmore is the IEC-Lock, a unique patented female C13 connector that is compatible with any standard IEC inlet. 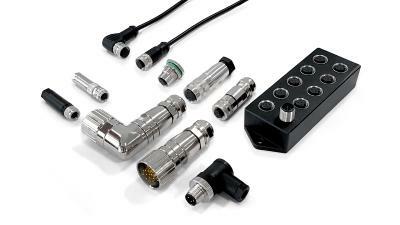 Scolmore‘s German distributor for this product is the Engelking Elektronik GmbH. The connector has been designed for the protection of computer equipment and servers from accidental disconnection, thus protecting valuable data. 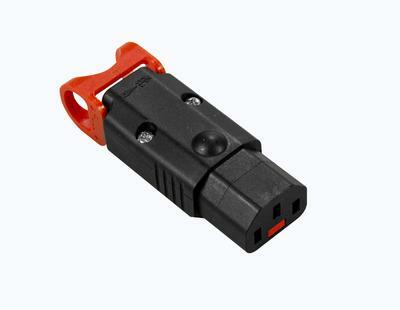 Simple to use, when the IEC-Lock connector is pushed into the inlet it locks in position and is released by pulling back the red tab. IEC-Lock is also ideal for the protection of appliances that are vulnerable to vibration, where standard connectors may accidentally be disconnected. This is invaluable for applications that require a secure power source, particularly in the Data Communications Sector. The potential benefits to a number of other markets including Medical, Broadcast and Retail are endless. The connector is supplied loose coiled to avoid permanent kinks whilst ensuring tidy installation, and is available to UK Plug, European Schuko Plug, C14 Plug and bare-end. 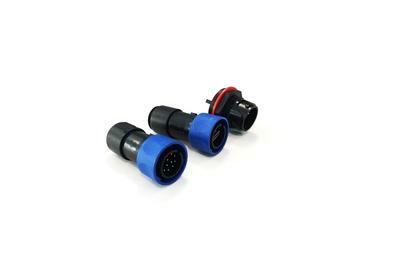 IEC-Lock moulded to leads are currently available with cable lengths to bare-ends with a variable choice of colours, enabling a number of custom options / re-wireable plugs to be connected.